Check out our spring catalog! 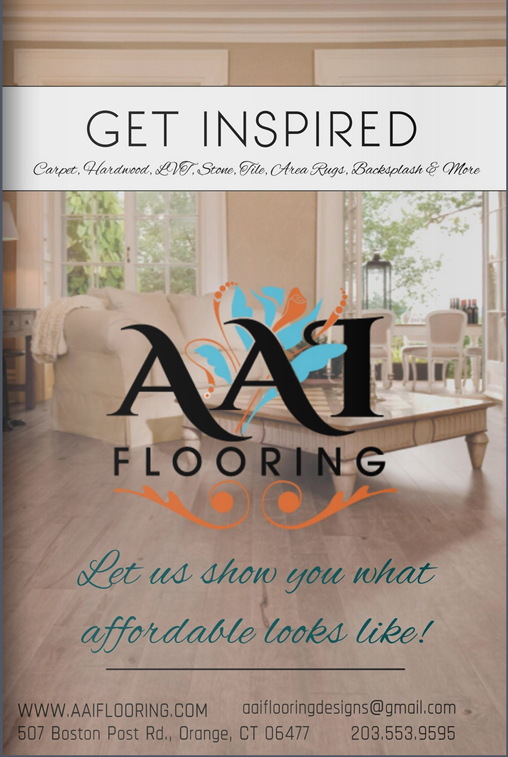 AAI Flooring, located in Orange, Connecticut has all of your flooring needs. 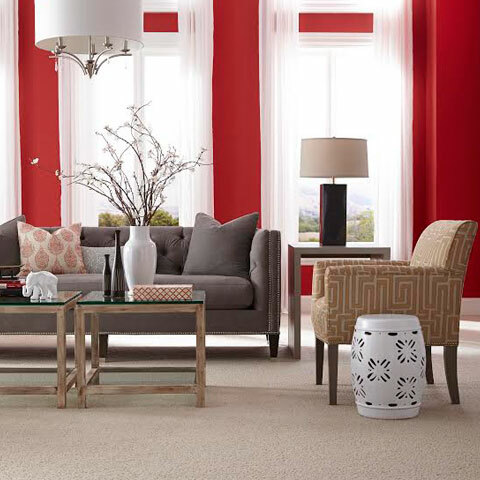 AAI Flooring’s knowledgeable staff is trained to assist you in finding the ideal flooring for your interior design. 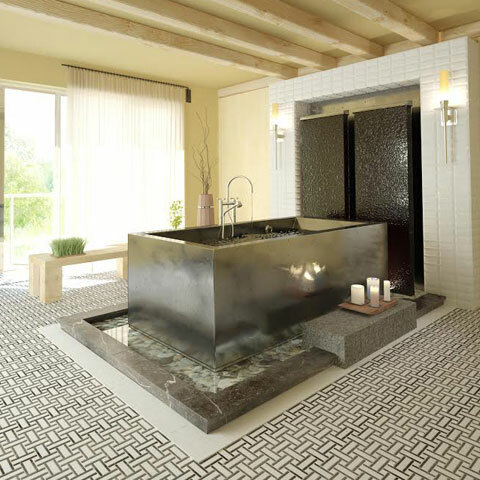 Visit our location to assemble your palette and browse our various flooring lines, including VOGUEBAY, Marble Systems, Mohawk Industries, Daltile, Karastan, Karndean Design Flooring, and more! 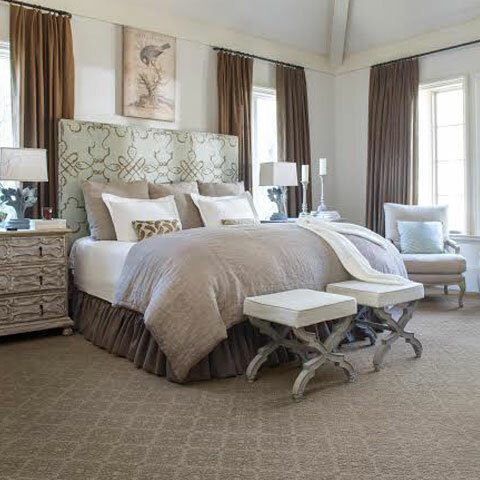 With a passion for flooring and design, AAI Flooring are dedicated to expediting your flooring design with your creative vision in mind. 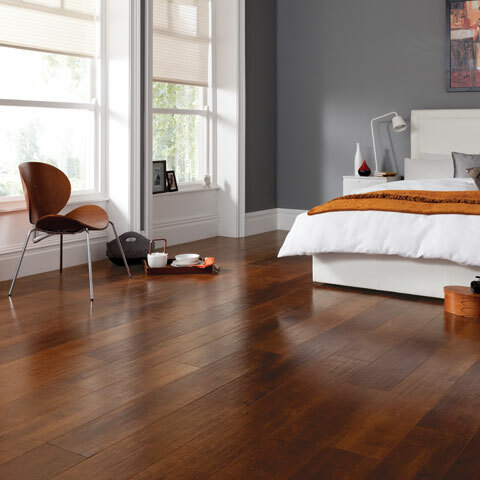 AAI Flooring specialize in determining what flooring will work best for your home, family, and lifestyle. 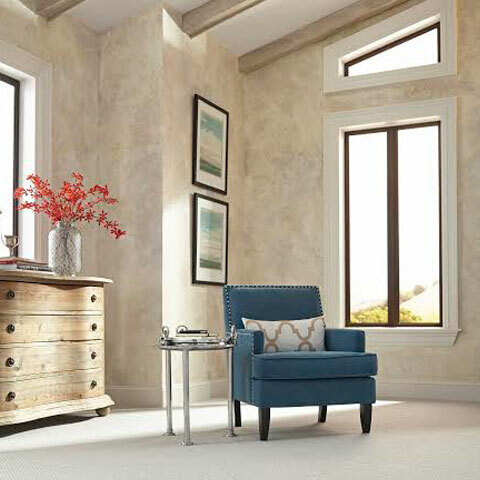 We believe in building a great foundation from the floor up; we believe in craftsmanship. 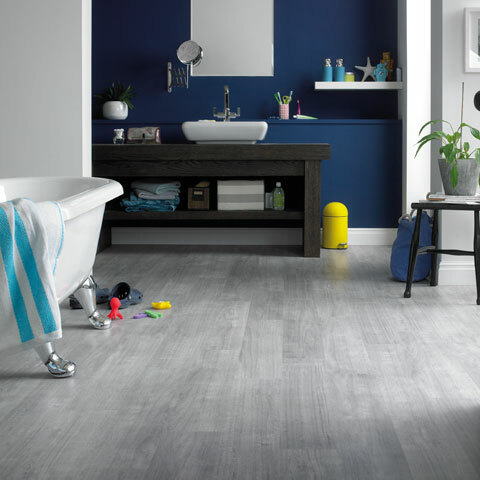 From carpeting to laminate and natural stone, there is so much to choose from at AAI Flooring. AAI is a certified women owned business in the state of Connecticut.